Three years ago Meg, a talented artist who also works as a university art instructor, was in a bad car accident. She was driving and her boyfriend, the passenger, was badly injured. Since then she’s dealt with PTSD, high levels of anxiety, and overwhelming guilt. She has also had trouble recovering after her mother’s death and this has led to depression. Meg is pretty messed up and has trouble teaching her classes, making friends, and coping with life in general. In In the Land of Time: And Other Fantasy Tales (1986), literary critic and editor S.T. 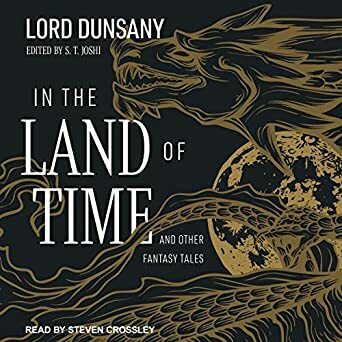 Joshi has compiled a large collection of Lord Dunsany’s short fiction that spans fifty years and is representative of his entire oeuvre. 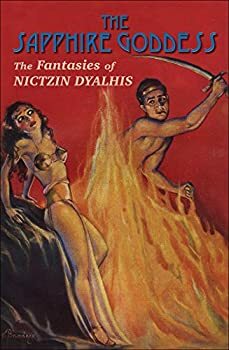 As someone who is not well-acquainted with the writings of Edward John Moreton Drax Plunkett, the 18th Baron of Dunsany (1878-1957), I found this collection to be both an excellent resource and an enjoyable read. 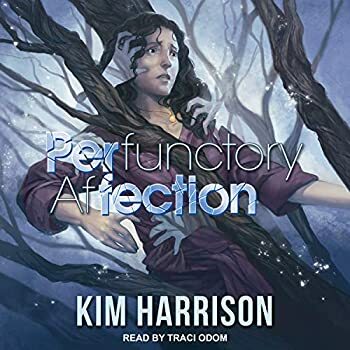 I especially appreciate the opportunity to listen to this in audiobook format, thanks to Tantor Audio who has recently released an audio edition which is 17 hours long and is beautifully narrated by Steven Crossley. 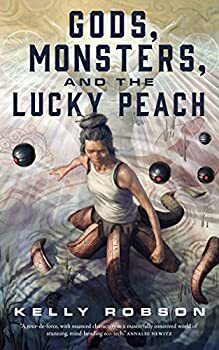 Gods, Monsters, and the Lucky Peach (2018), one of several exceptional novellas nominated for the 2018 Nebula award, combines some intelligent and subtle world-building in the aftermath of worldwide disasters, the future version of project financing and lobbying (with lamentable similarities to our current world), and time travel to ancient Mesopotamia as research for an environmental remediation project. 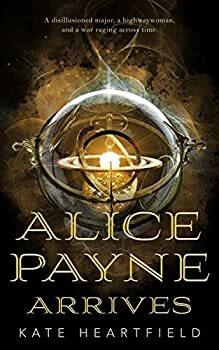 In an alternative history, magical steampunk version of New Orleans, in 1884 the city is still influenced by the aftermath of the Civil War, which ended in a division of the Union and Confederate states. New Orleans is a pocket of neutrality, one of the few territories not aligned with either the North or South. 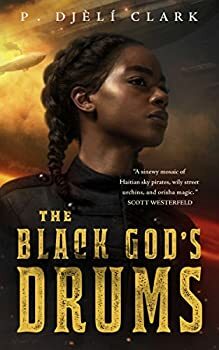 The city is run by a council made up of ex-slaves, mulattoes and white businesspeople; British, French and Haitian airships patrol the skies to keep the peace. Short Fiction Monday: Our weekly exploration of free and inexpensive short fiction available on the internet. 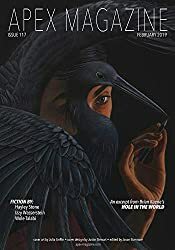 Here we review a couple of Nebula-nominated stories (one older; one newer), with a wide array of opinions from our group of reviewers on the newer story (actually, three identical ratings and one outlier). Read on! 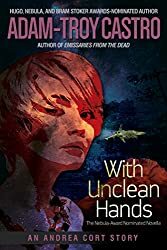 With Unclean Hands by Adam-Troy Castro (2011, originally published in Analog magazine, $2.99 Kindle version). 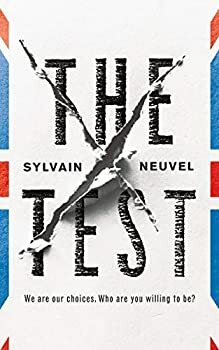 2011 Nebula award nominee (novella). 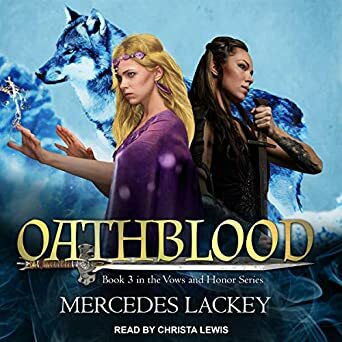 Fans of Tarma and Kethry shouldn’t hesitate to pick up Oathblood (1998), a short story collection featuring all of Mercedes Lackey’s tales about the female sword and sorcery duo. 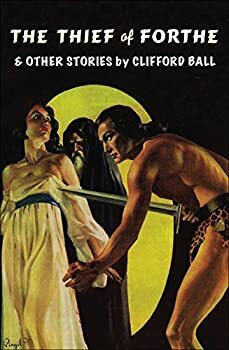 A couple of these stories appeared in The Oathbound and Oathbreakers, the other two books in Lackey’s VOWS AND HONORS series (part of the larger VALDEMAR saga), but most did not (though published elsewhere previously). 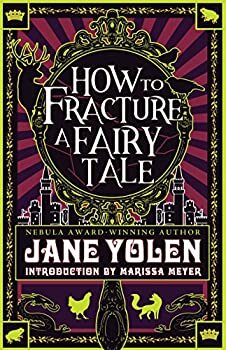 Short Fiction Monday: Our weekly exploration of free and inexpensive short fiction available on the internet. 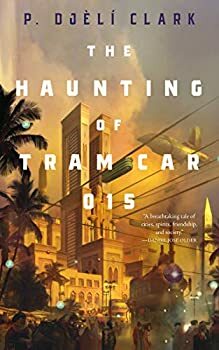 Bill and Tadiana both weigh in on a few more of this year's Nebula nominees (and one other excellent short story that Tadiana thinks should have been nominated), and Tadiana comments on the 20Booksto50K Nebula controversy. 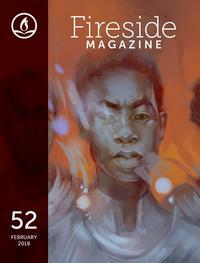 Short Fiction Monday: Our weekly exploration of free and inexpensive short fiction available on the internet. 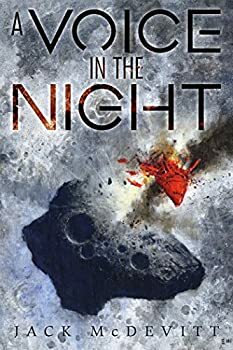 This week's column features more of the 2018 Nebula award-nominated novelettes and short stories. Short Fiction Monday: Our weekly exploration of free and inexpensive short fiction available on the internet. Here are a few stories we've read that we wanted you to know about, including three 2018 Nebula nominees. Short Fiction Monday: Our weekly exploration of free and inexpensive short fiction available on the internet. Here are a few stories we've read that we wanted to share with you. N.K. 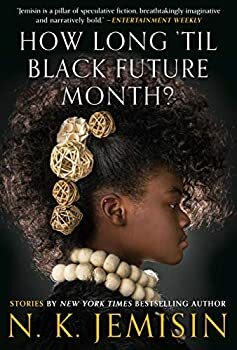 Jemisin continues to delight and amaze with How Long ‘Til Black Future Month? 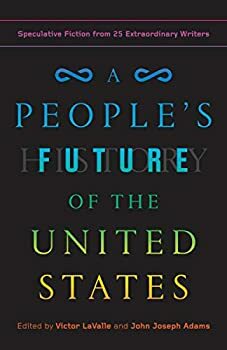 (2018), a powerful and thoughtful collection of twenty-two stories. 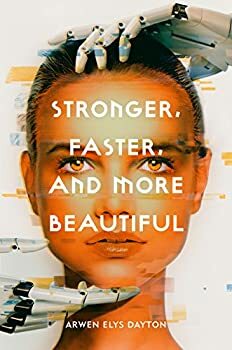 Some stories metaphorically shook me by the collar and demanded whether I’m doing enough to better the world around me, some surprised me with a combination of sweetness and self-assurance, and some just flat-out brought me to tears. 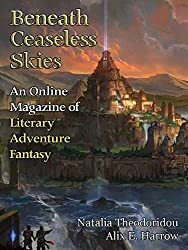 Short Fiction Monday: Our exploration of free and inexpensive short fiction available on the internet. Here are a few stories we've read recently that we wanted you to know about. “Birch Daughter” is about Aino, a young woman whose mother was turned into a birch tree by an evil spell. After hearing from the forest-folk in her dreams, Aino sets out to save her mother from her fate. There’s a certain delicacy to “Birch Daughter.” From the first few lines it made me acutely aware of every choice every character made, in a way that made me also very aware that if any of those choices weren’t made so quickly or so confidently or even so quietly, everything in the story would come crashing down. 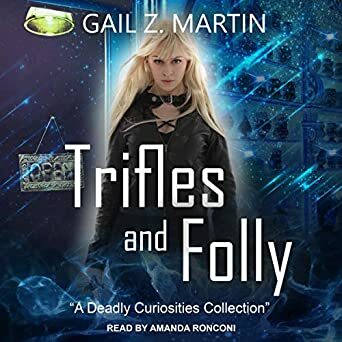 I haven’t read any of Gail Z. Martin’s DEADLY CURIOSITIES novels, but Tantor Audio sent me Trifles and Folly: A Deadly Curiosities Collection (2016) and I thought it’d be a good introduction to the series.